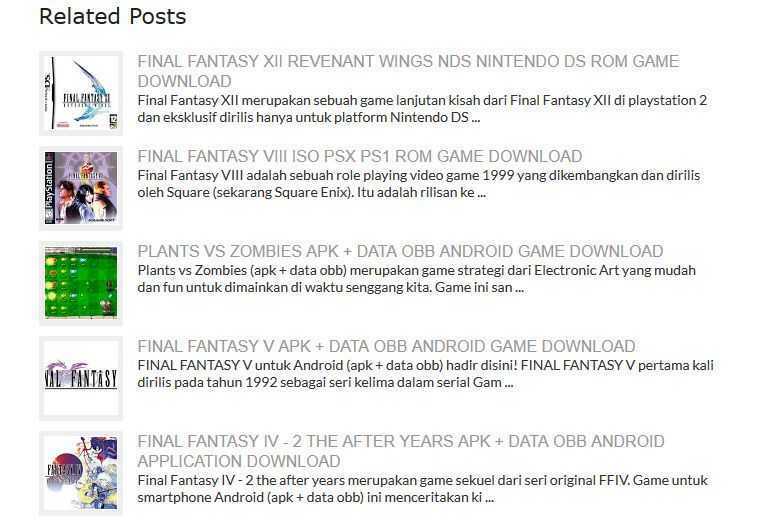 Related posts is one of very essential part of a blog. By providing related posts after a post, your reader can be engaged to stay longer in your blog and increasing the pageview. 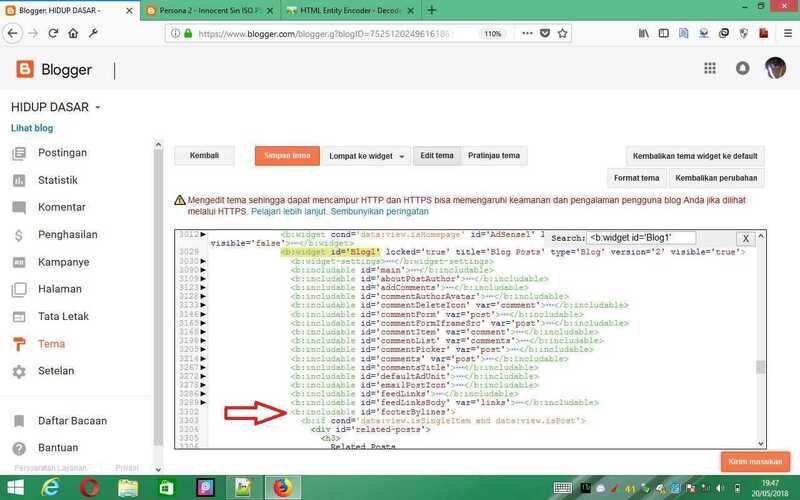 Although related posts is not present by default on Blogger official templates, we can add related posts feature to our Blogger by make use of the "Feeds manipulation". By only from its API feeds, we can create many widgets in our Blogger blog like recent posts, random posts, recent comments, and of course related posts. Then I tried to implement JQuery $.getScript(); and I found it's better because it is not block the document loading process like the script src does. $.getScript(); is the shorthand method for JQuery AJAX to load external script. All JQuery AJAX function is asynchronous by default, it means all other scripts process won't be blocked while the request running. And, JQuery has $(document).ready(); that will hold the scripts until the document is loaded. You can skip this first step if you have included JQuery library on your blog before. 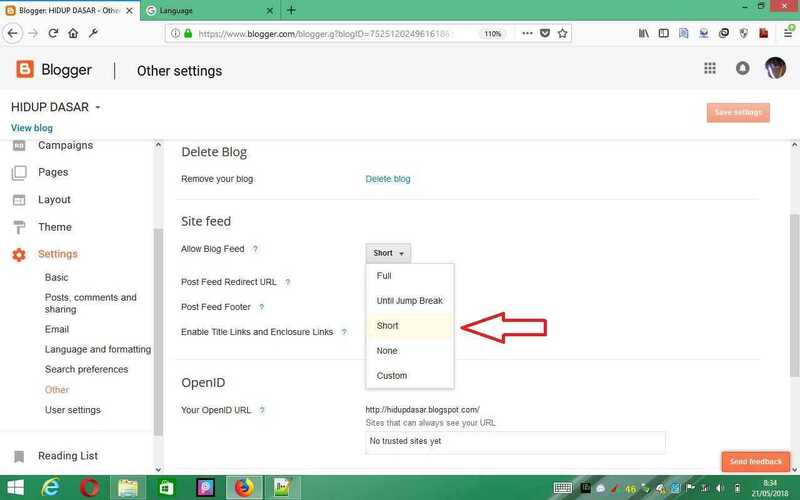 Allright now is the most important part just to add the related posts script to your Blogger Blog template in the Blog widget section. Still editing your template, open again the search menu with Ctrl+F, then search for <b:widget id='Blog1'. Expand the line, and search for line <b:includable id='footerBylines'> just not far below it. Expand the <b:includable id='footerBylines'> line then copy the related posts script below just after it. 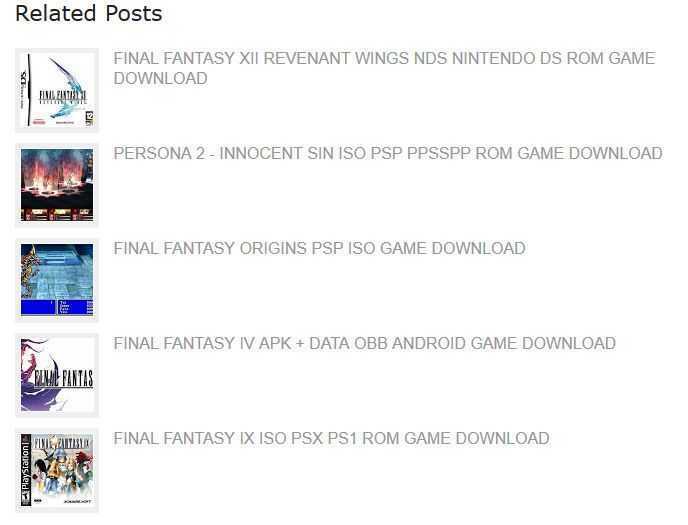 Add the related posts script after <b:includable id='footerBylines'> line. The above script will show related posts with title only. If you want to show the thumbnail or snippet too, you can use the following alternative scripts. But first you must change your Blogger blog feed setting in "Setting" -> "Other", look on the "Site feed" section. Then change the "Allow Blog Feed" option to "Short". Change feed setting to "Short". This one will create full featured elements related posts on your Blogger Blog with title, thumbnail, and also the snippet or post summary. Comments (0) in "Fast Load & Asynchronous Related Posts Script for Blogger Blog using JQuery"